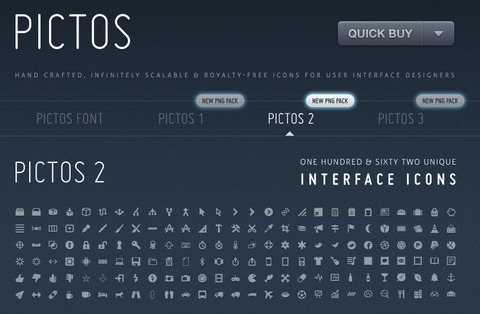 We have got a really nice collection of Free Web Icons for Different Purposes. So what if we just need more unique looking icons but cannot afford custom icons design? We may consider buying premium stock icons in this case. Stock icons are usually the collections of specific icons, which stand for particular themes such as E-Commerce, Applications, Pictogram and etc. 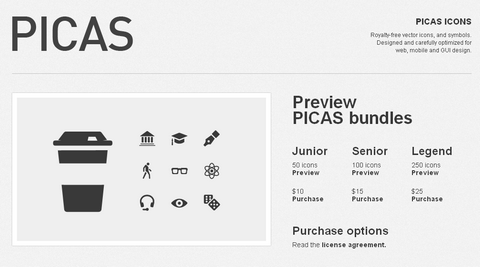 Some of our readers have asked where we can get quality premium stock icons at a very low price. 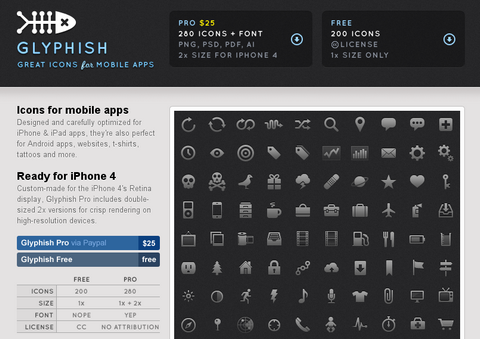 Therefore, we have compiled a list of 20 Best Places to Buy Professional Stock Icons. 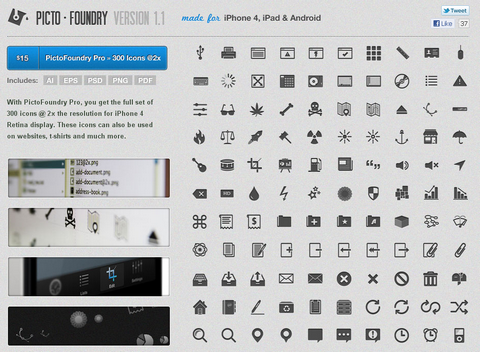 Please also stay tuned with our Free Icons section, which is updated regularly. The search does’nt ends here my friend what u think? Thank you for this amazing list.. 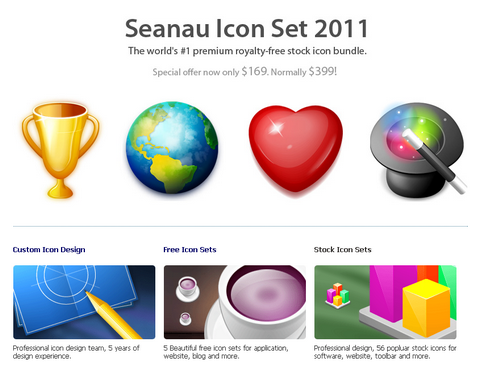 I also saw one site which provides great icon set http://dutchicon.com/ let me know about it. Looks pretty awesome, didnet know there were so many stocksites to buy from. I think this list missing the big one: http://www.graphicsoulz.com/ its awesome.. I see new site with crisp icons and developer license.